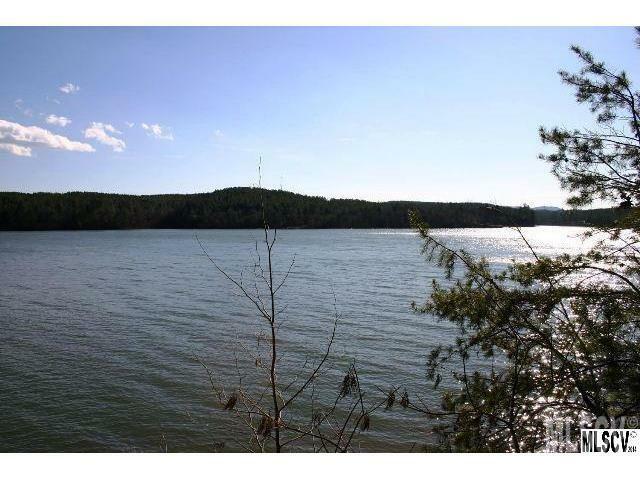 Beautiful and big lake views from this dockable lot in great neighborhood of Hayes Mill Landing. Offers over 183 feet on Lake Rhodhiss. South facing for passive solar and 180 deg views!!! Sunrise to Sunset! Dockable lot (subject to approval and permitting).